Don’t Miss These Opportunities for EaSI TA for MFIs! 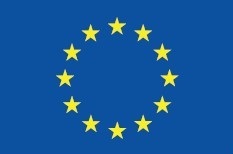 The EaSI Technical Assistance to the European Microcredit Sector Programme helps European microcredit providers strengthen their institutional capacity and share best practices through technical assistance, trainings, workshops and other support. The program is jointly implemented by the Frankfurt School of Finance & Management, the Microfinance Centre and the European Microfinance Network. All EaSI TA activities are free-of-charge for microcredit providers (greenfield microfinance institutions, non-bank microcredit providers and licensed banks). Eligible to take part in the Programme are MFIs from: the European Union, Albania, Montenegro, Serbia, Norway, Turkey, FYROM and Iceland. 12 days of tailored trainings, consulting and study visits. Tailored trainings are limited to microcredit providers selected under a call for expressions of interest in technical assistance. A new call is expected to be launched in the first quarter of 2019. Workshops on topics related to microfinance or social enterprise finance, open to all microcredit providers and the public. If you wish to attend any announced workshop, or organise a new one in your country, please contact the MFC. 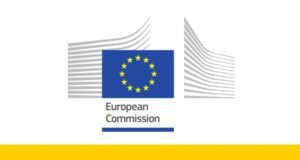 The next workshop, on EaSI Financial Instruments, will be held in Tirana, Albania on 13 December 2018. Bekes Megyeert Vallalkozasfezlesztesi Alapitvany (Hungary). 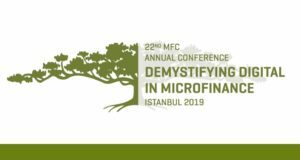 The MFC is also organizing microfinance workshops (the next one will be held in Albania) and study visits for microcredit providers. Stay tuned to all the latest MFC news about coming activities and opportunities on our website and social media! Programme for Employment and Social Innovation “EaSI” (2014-2020).